Sun, sand and the land of gods, Greece is truly a destination, the diversity of which is hard to describe in words. Host Rojita Tiwari was recently in Greece to explore the wine route. 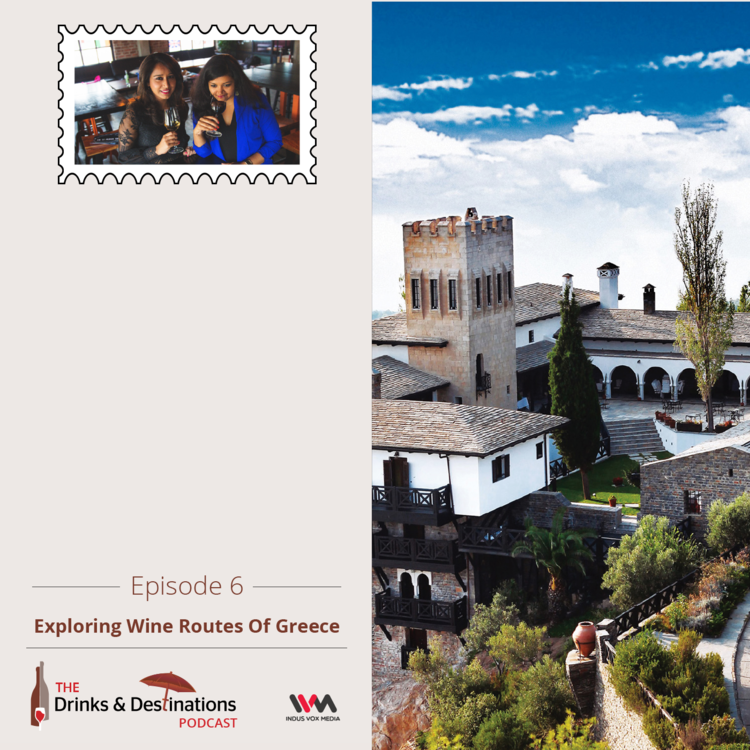 In this episode of The Drinks & Destinations Podcast Rojita and Sameera talk about the breathtaking views of the islands of Santorini and Mykonos to the wine trail from Thessaloniki to Peloponnese to the islands of Crete and Santorini. From Greek salad to the most favourite staple dessert Greek yogurt with honey …listen to all that drooling food talk and more in the second travel special episode on Greece. You can also subscribe to the podcast on iTunes and Soundcloud. You can also visit http://www.indusvox.com for more details.